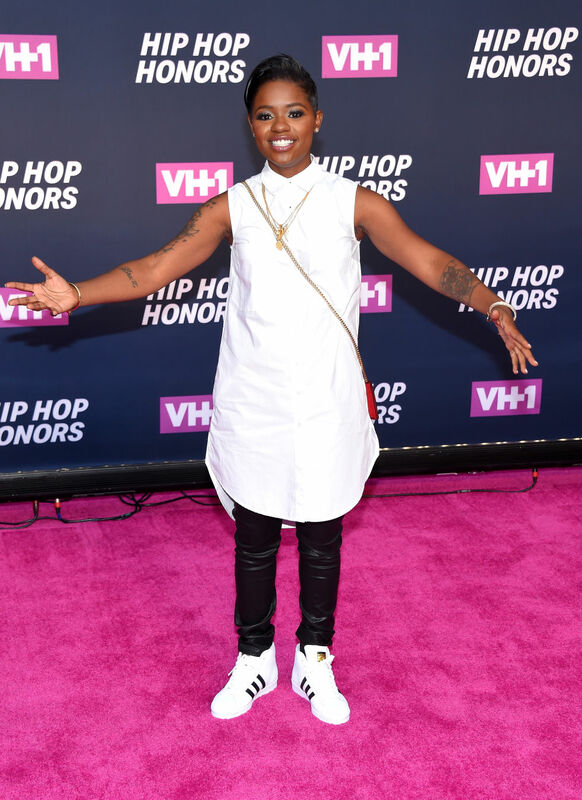 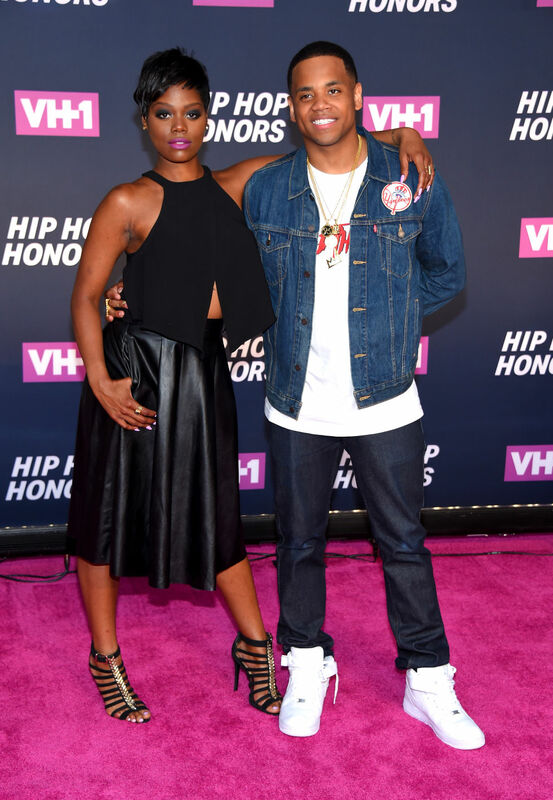 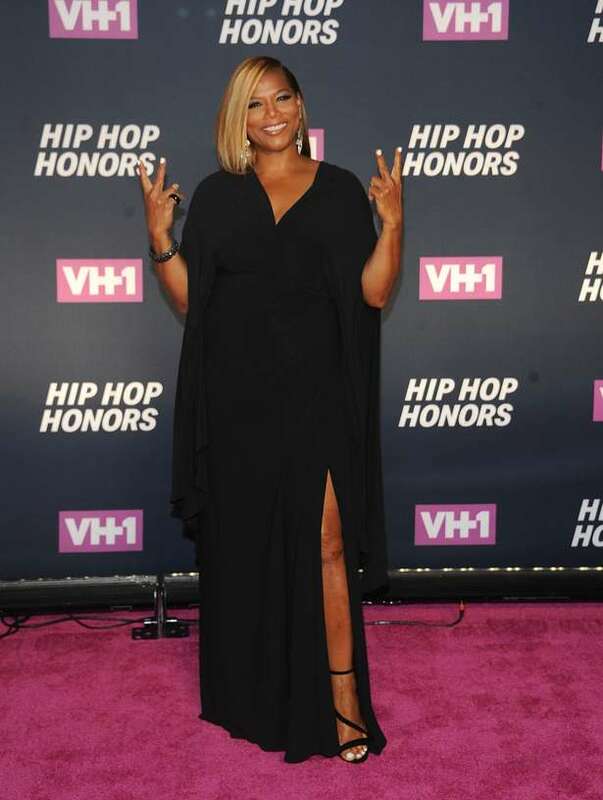 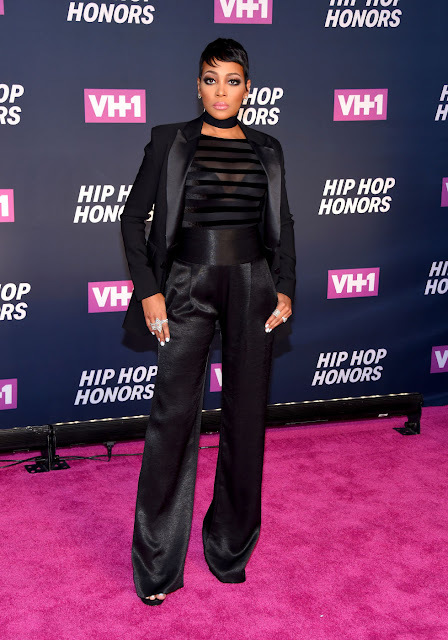 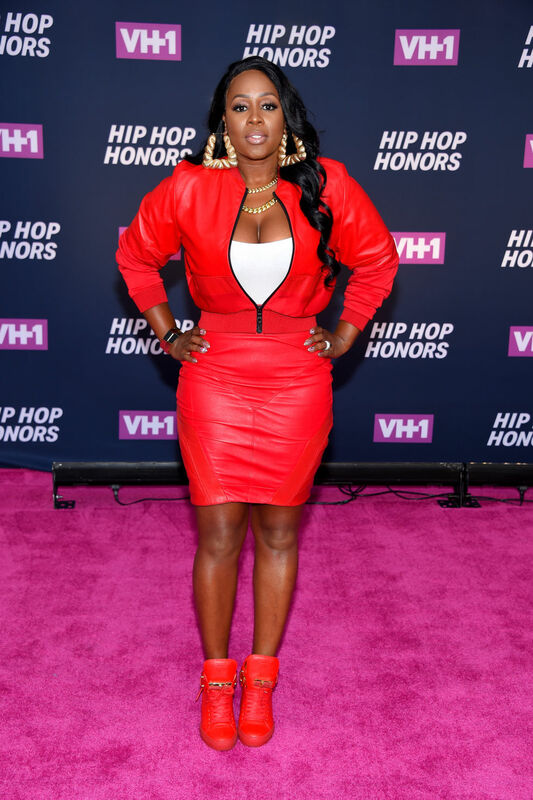 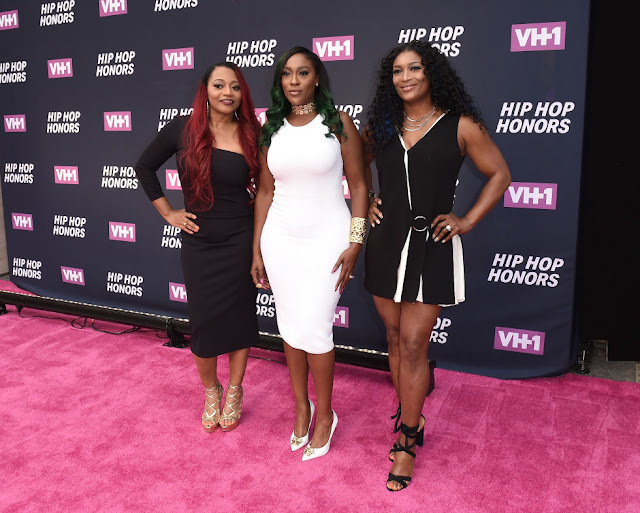 Last night VHI honored some hip hop LEGENDS, and the pink carpet was deliciously fashion studded as expected! 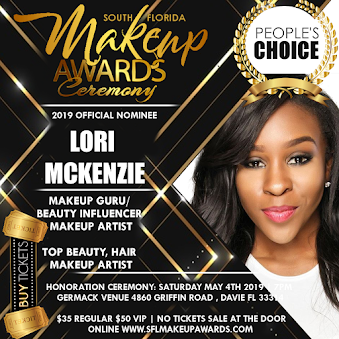 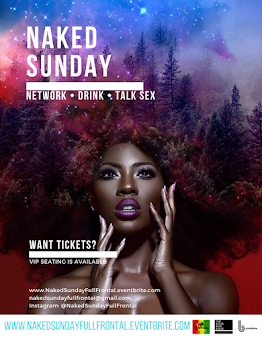 I looked forward to seeing everyone come through in everything fetch! 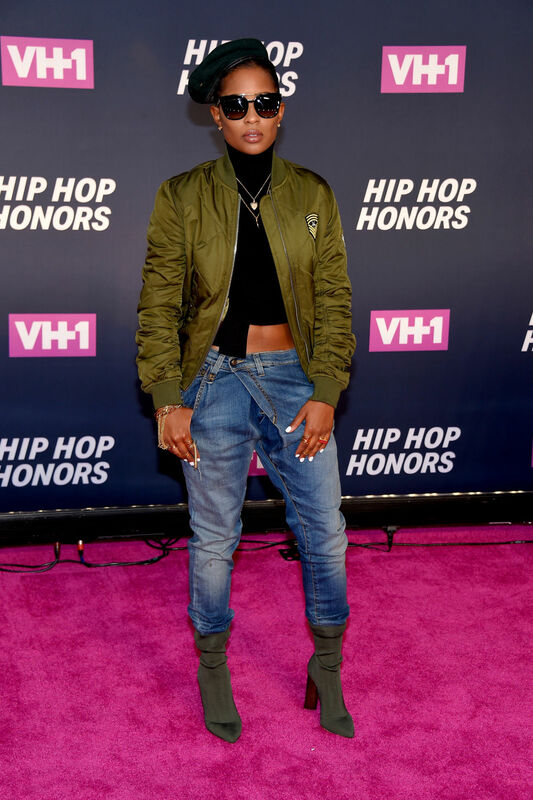 The one person who surprised me most, was Dej Loaf! She looked amazing to say the least.